Snap-It Butterfly Damper helps create better energy efficiency in your system. 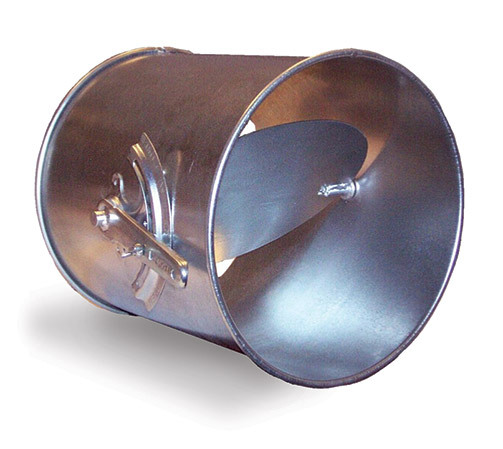 Use them in round ductwork to prevent air leakage. Adjustable damper allows you to even the airflow in the line.